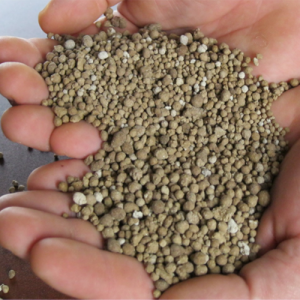 MICRONA™ – Prilled Lime is composed of micronized, ground limestone. Easy to apply anytime, anywhere without specialized equipment. Corrects low soil pH, adds calcium nutrition, helps release critical nutrients, and improves soil structure and root development. Great for VRT and precision placement at reduced application rates as compared to standard ag lime. ©2017 Columbia River Carbonates.All Rights Reserved.